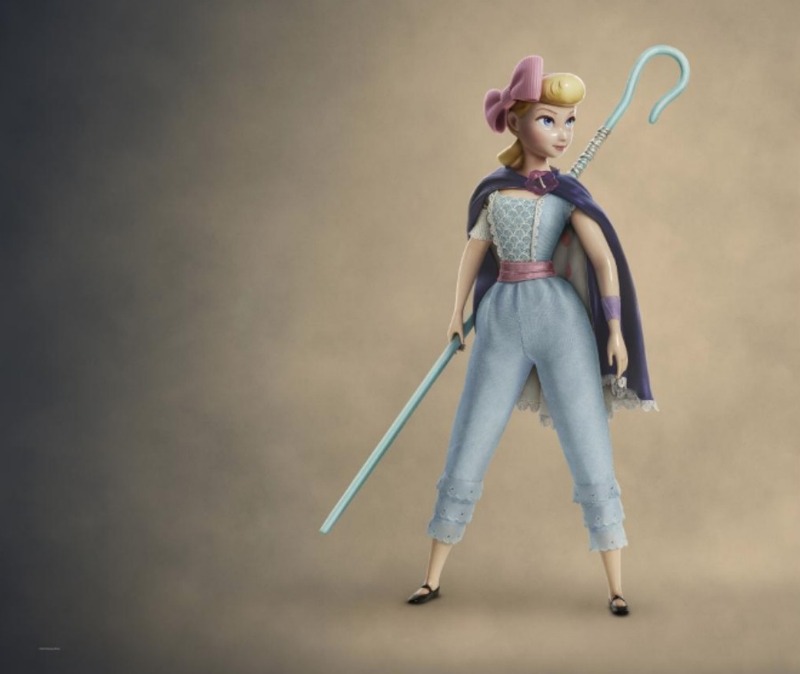 Disney Pixar has just shared a new look at Bo Peep and she’s wearing a completely different outfit from the one we’ve seen in Toy Story, Toy Story 2, and Toy Story 3. She’s got pants on for the upcoming Toy Story 4. Additionally, a brand new Bo Peep topiary is coming to the Epcot International Flower and Garden Festival this year, so be on the lookout for that as well. Toy Story 4 is coming to theatres on June 21, 2019.